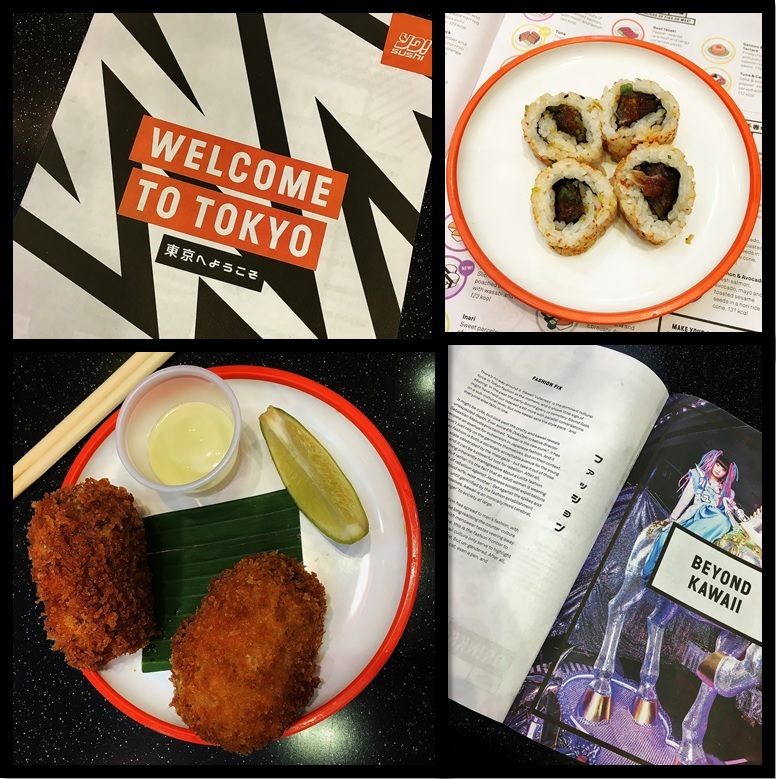 I've been twice this week because i fell in love with their new menu - there are so many amazing things on offer now for both sushi lovers and haters. If you go back I'd recommend the chicken fried rice if you don't like raw fish! Their non sushi dishes are great! The chicken fried rice sounds great, that or another katsu! I've never been to Yo Sushi before, I'll need to sort that out! I'm so surprised you've never been! It was great, for both sushi and non sushi lovers, highly recommend their Maguro Katsu which is the tuna katsu thing in the pic above.